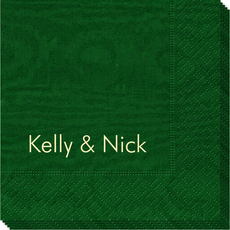 Set of guest towels with two names positioned as shown. 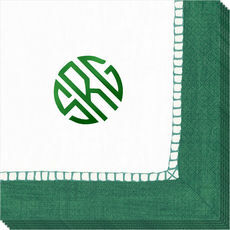 You select the typestyle, guest towel color and imprint color. Quality 3-ply thickness. Approximate size 4.5" x 8". 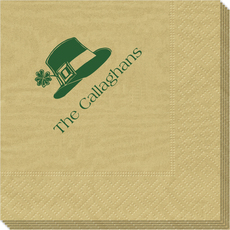 Positioning only..
Set of 100 paper Caspari linen like napkins. 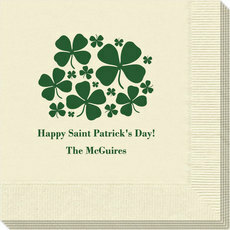 Available in beverage/cocktail or luncheon size. 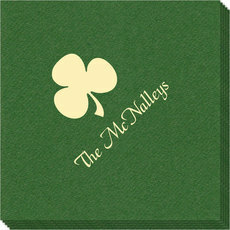 You select imprint color, personalization style and placement for your personalization. 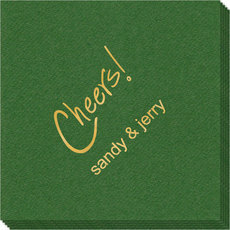 Font size is..
Set of quality moire guest towels with a rich moire finish. 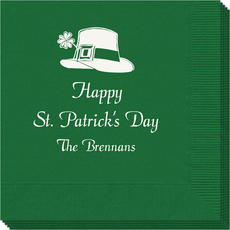 Your choice of napkin color, imprint color and positioning of personalization. 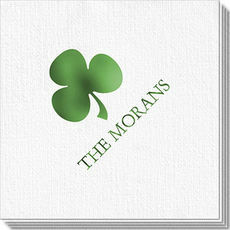 Approximate size 4.5" x 8". 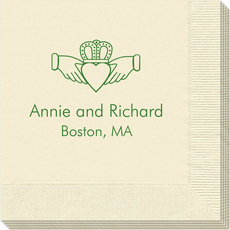 Guest Towels are shrink wrapped..
Set of air-laid paper napkins which have the look of linen with a thicker, plusher, more luxe feel. 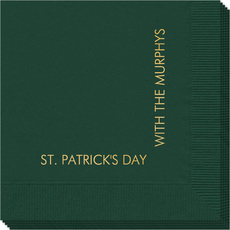 Select your napkin color, imprint color and positioning of personalization. 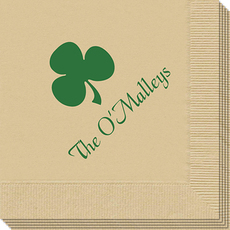 Napkins are shrink..
Set of quality moire napkins with a rich moire finish with your choice of napkin color, imprint color, typestyle, and positioning of personalization. 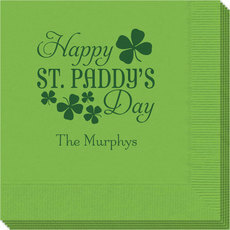 Napkins and imprint colors are are available in..